To provide persons who use the computers of expected standards of conduct and to encourage their cooperation. The Bellevue University Library is responsible for securing its computing systems against unauthorized access, while making the systems accessible for legitimate academic and administrative uses. It is important for the user to practice ethical behavior in computing activities because the user has access to many valuable resources and the user's computing practices can adversely affect the work of other people. Computers are available on a first-come, first-serve basis. However, students who use the computers for research are given first priority. Faculty, staff, students, alumni, and community users are prioritized over reciprocal borrowers and the general public. Patrons may be asked to show a student ID at any time. The University Library supports the Library Bill of Rights and does not censor access to material nor protect users from inaccurate or offensive information; however, use of the computers to terrify, intimidate, threaten, harass, annoy or offend another person or persons constitutes grounds for disciplinary action. The purpose of the library computers is for academic research. 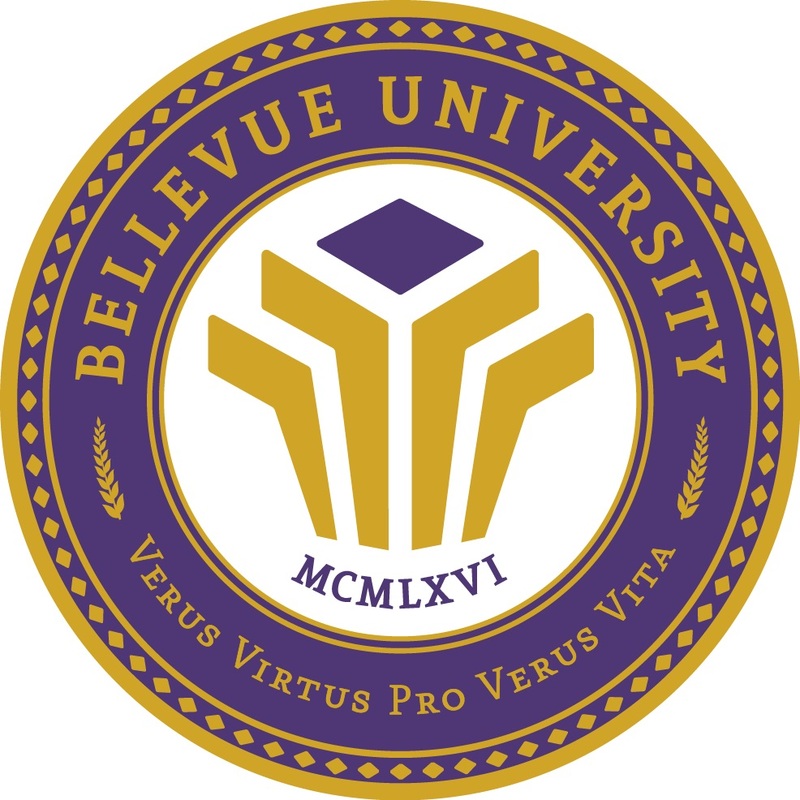 Participating in internet gambling or accessing pornographic websites on Bellevue University Library computers is prohibited. Final determination of appropriate computer use is at the sole discretion of the Senior Director, Library Services. Users unaffiliated with Bellevue University must be logged on to the computers by a library staff member. Users shall refrain from consuming beverages without lids or caps at computer workstations at all times. Items left unattended at the computer workstations will be removed and placed in lost and found at the circulation desk. The library is not responsible for lost or stolen items. Users shall not attempt to damage or obstruct the operation of the computers, or to modify system operations or settings. Users must comply with all regulations regarding copyright and database access regulations. A librarian can provide users with information regarding this issue. Any files that have been saved to the hard drive or desktop are automatically deleted when the user logs out of the virtual desktop environment. Printing from Bellevue University Library computers is free for the Bellevue University community but should be kept to a minimum and used only for research. Printing for public not associated with the University and not a community user will be charged $.10 per sheet printed (one sheet of paper printed front and back will be $.10) The library staff reserves the right to remind patrons of our suggested 25 page limit if we suspect excessive printing. Printing paper shall not be used for scratch paper, note taking, etc. Recycled paper is available at the reference desk if needed. If patrons experience trouble with the printers, they should immediately notify the library staff. Refer to the Color Printing Procedure for more information regarding color printing. Headphones should be used at all times when viewing or interacting with media that contains audio. Even with headphones, users should set the computer’s volume to low levels. Headphones are available at the circulation/reference desk for check out with proper I.D. Earbuds are also available for $1.00 or for free, depending on scenario. Refer to the Earbuds Procedure for more information. Questions about the use of computers, materials or guidelines not covered in this policy should be brought to the attention of the Senior Director, Library Services before the user conducts the activity in question. The number of computers in use is counted on an hourly basis. All information is for statistical purposes only. These procedures apply to all persons using the Bellevue University Library computing systems as outlined in the Bellevue University Computer and Network Use Policy (PS 402). Disciplinary action for violating the policy shall be governed by, but may not be limited to, the applicable provisions of the student handbook, faculty and staff handbook, policies of Bellevue University, and local, state, and federal law. Persons who violate this procedure may have their access privileges to the Bellevue University Library revoked. Review Cycle and Dates: This procedure document supersedes previous versions dated March 1, 1997, and March 22, 2018.